A Powerball ticket now worth $2 million was sold in Bucks County, according to Pennsylvania Lottery officials. The ticket matched all five white balls drawn selected during Saturday's drawing. The winning numbers were 11-17-21-23-32. 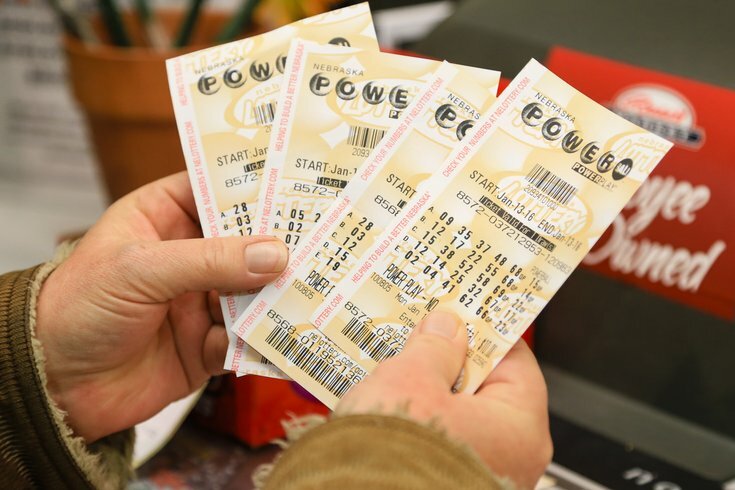 However, it missed the red Powerball, 05, preventing the buyer from claiming a share of the $478 million jackpot. The ticket was sold at Bound Beverages located at 308 Easton Road in Warrington. Another local winner bought a ticket in Chester County. That ticket, which was sold at a Sunoco located at 2200 Pottstown Pike in Pottstown, is worth $100,000. Winners have one year to claim prizes and are encouraged to sign the back of the ticket before contacting lottery officials.